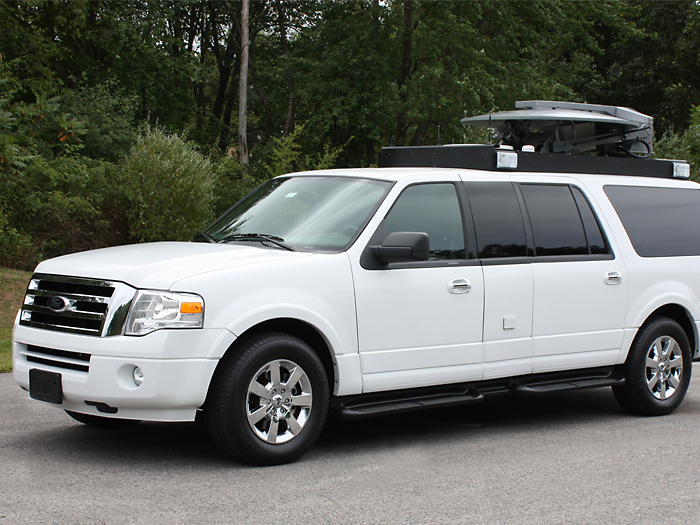 The Vision XUV is a 20" extended Ford Expedition EL offering passenger capacity for five, forward facing operator rack and massive storage space. 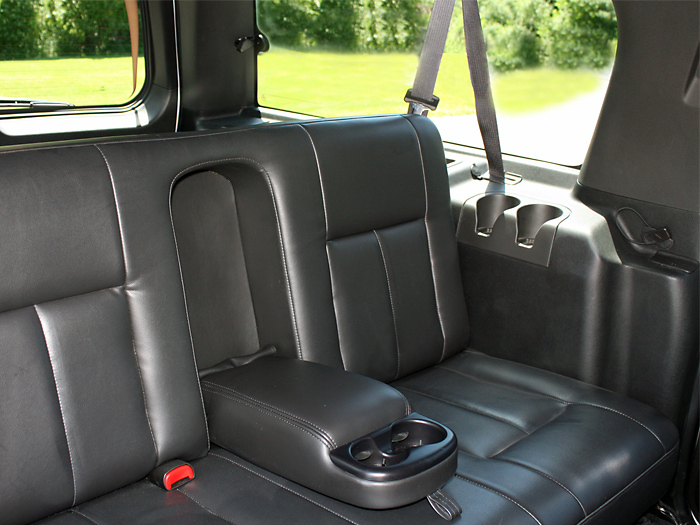 The rear bench seat is movable for travel and operator comfort. 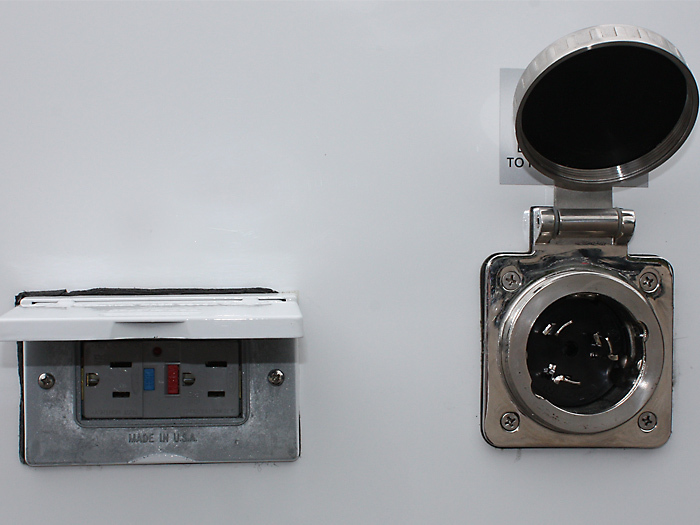 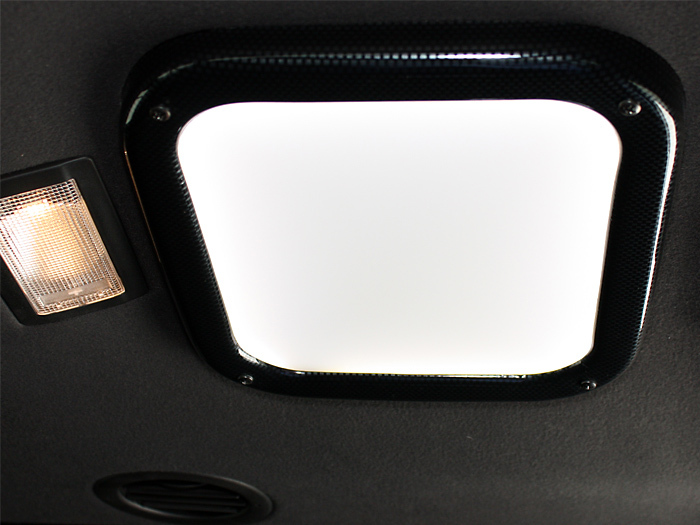 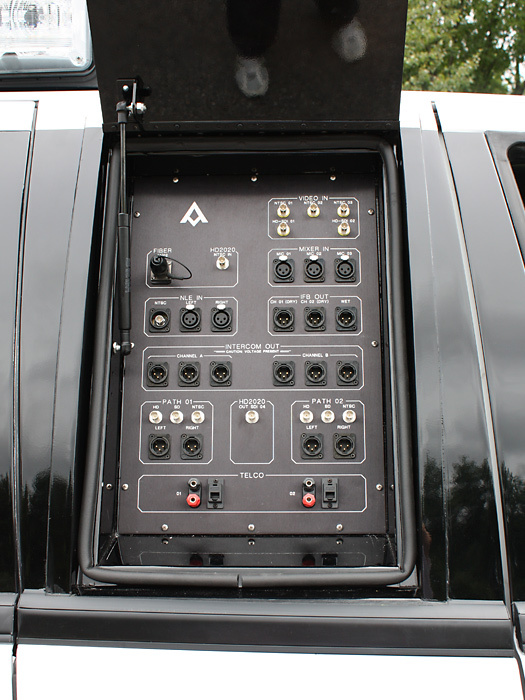 The upholstery and equipment rack are custom engineered with automotive grade trim for a seamless OEM quality fit. 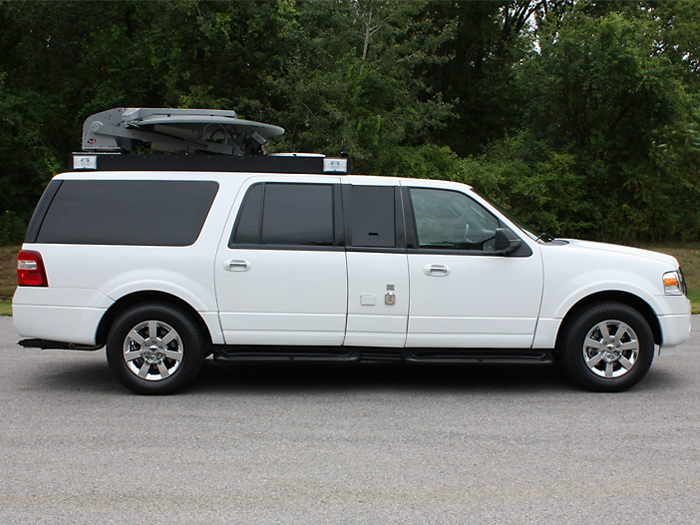 The 310-hp 5.4L V8 flex fuel engine is E85 capable meaning you will earn EPAct credits for each flex-fueled vehicle purchased. 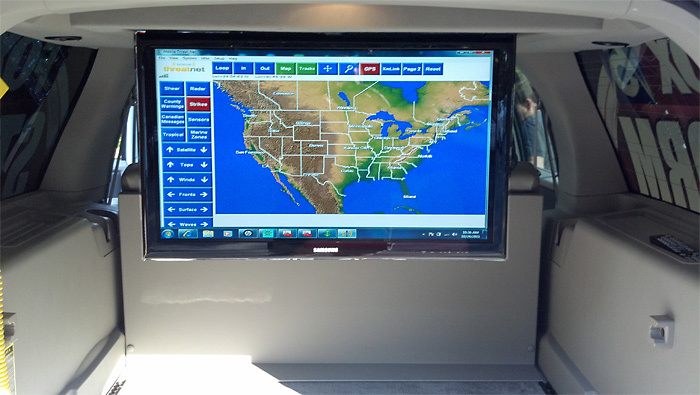 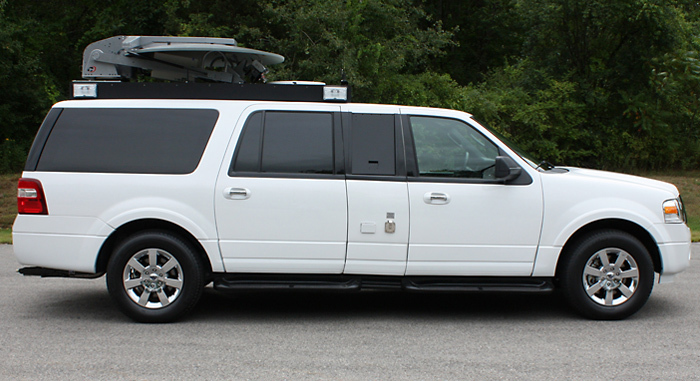 For additional style and comfort this model is also available on the Lincoln Navigator L. Both are available customized, rack ready, or fully integrated. 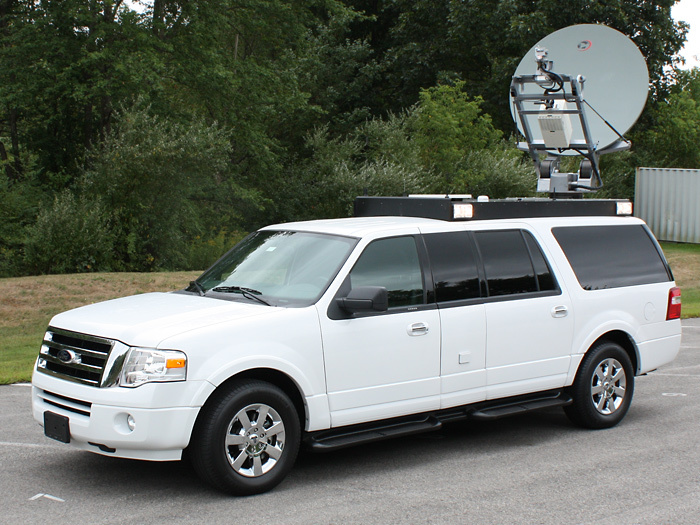 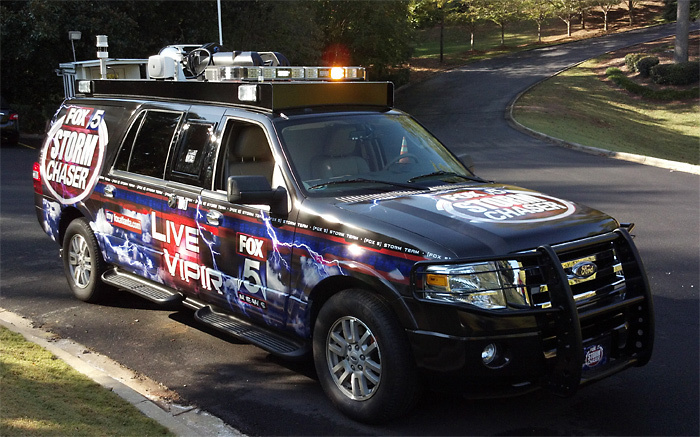 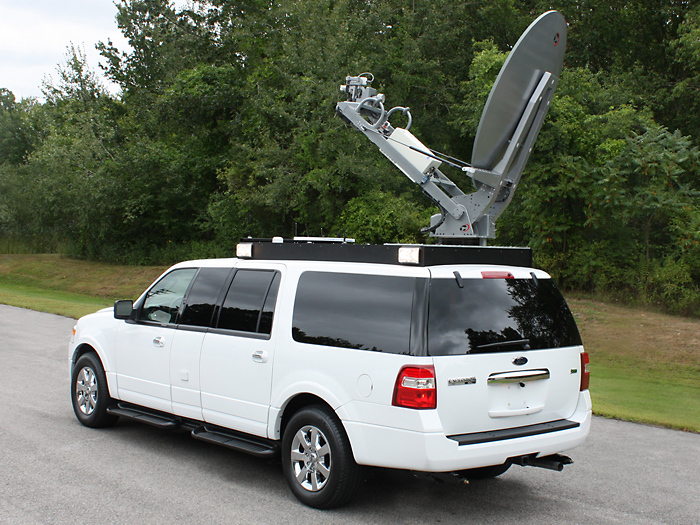 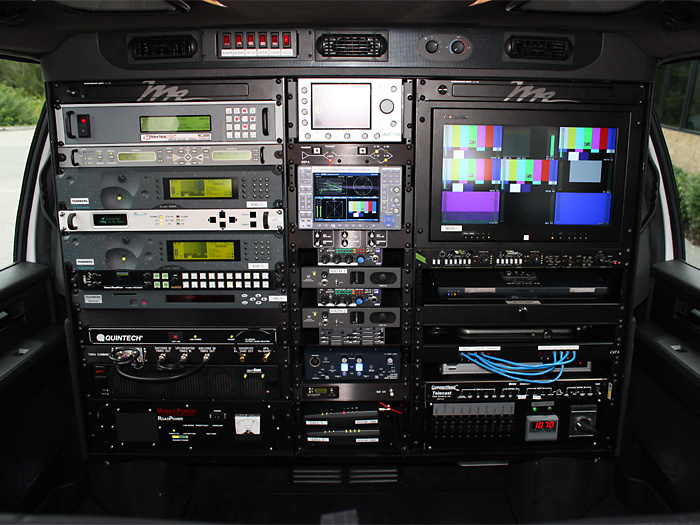 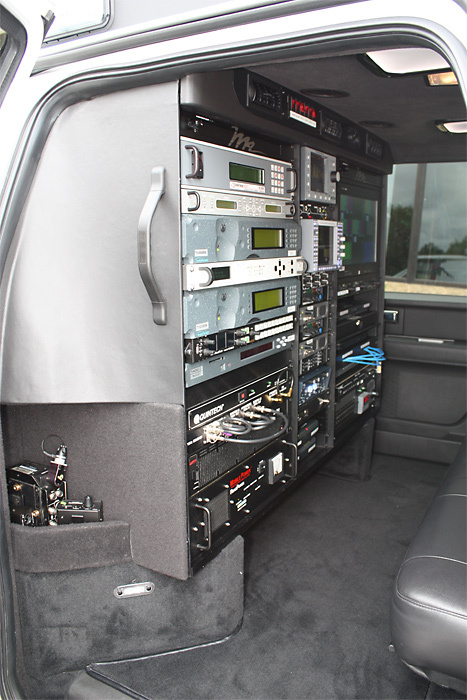 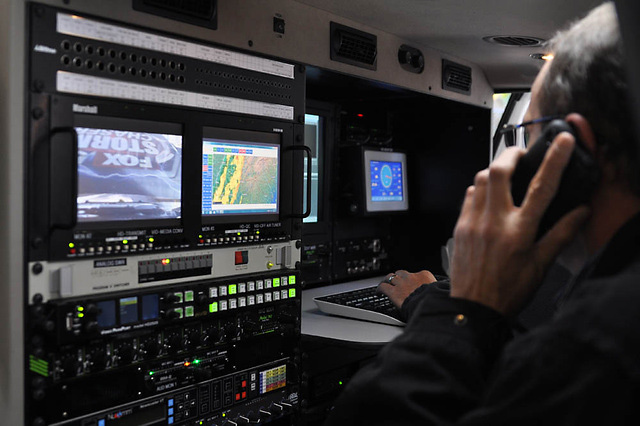 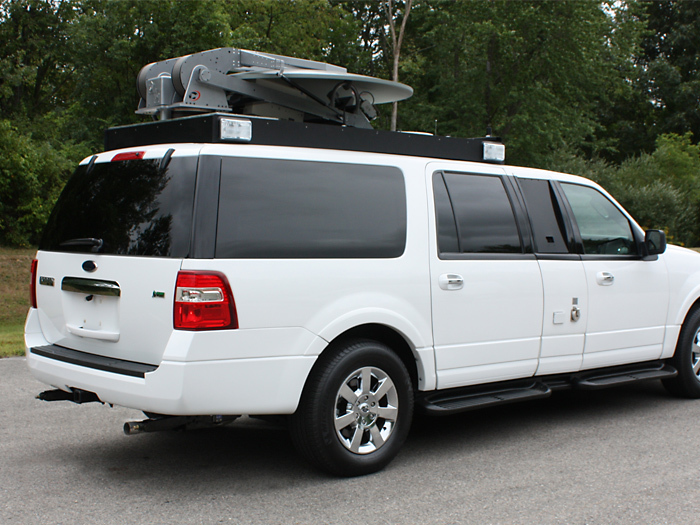 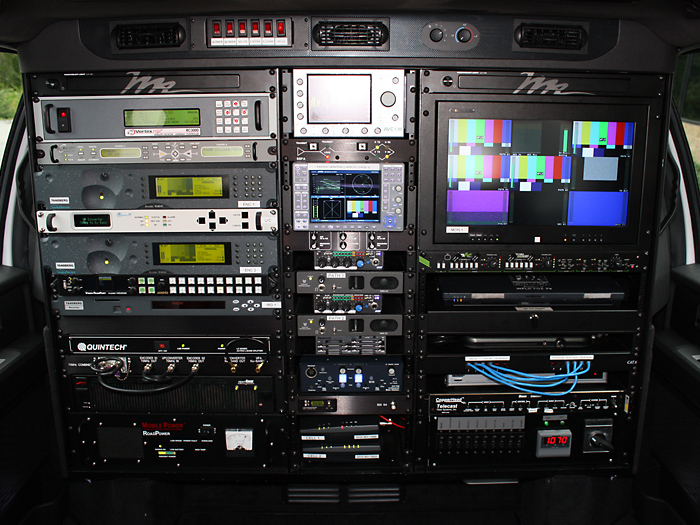 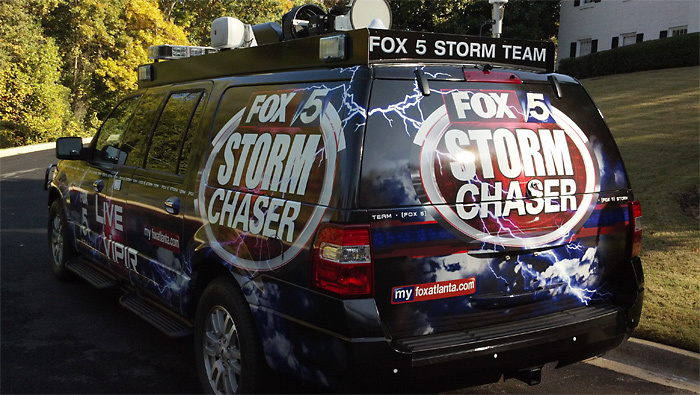 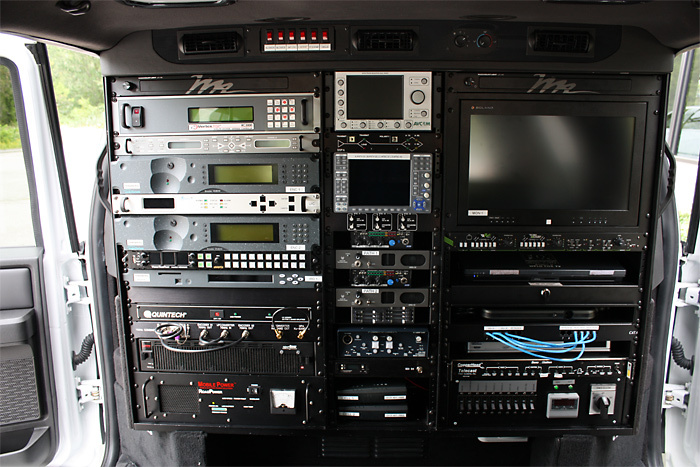 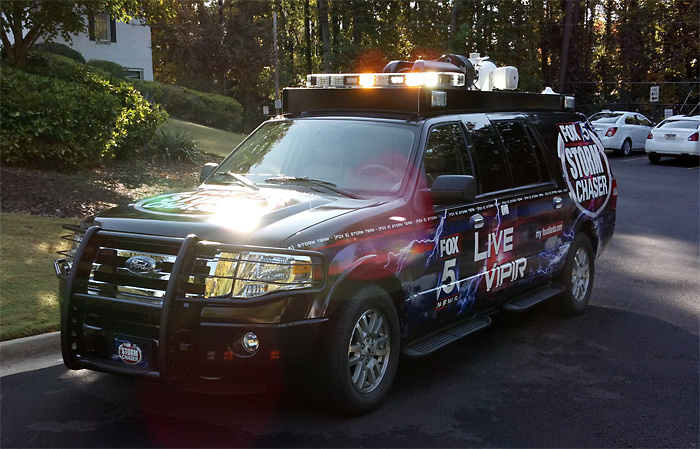 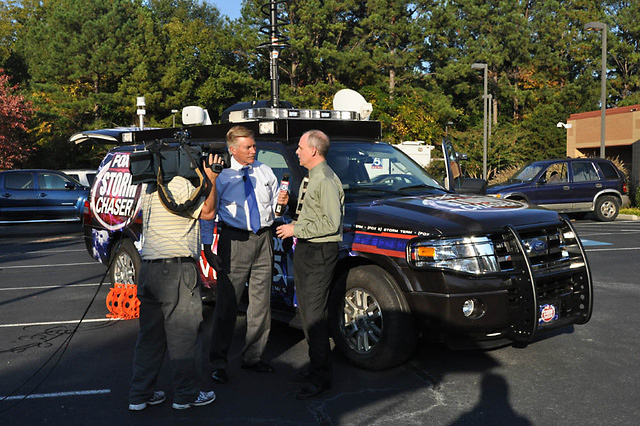 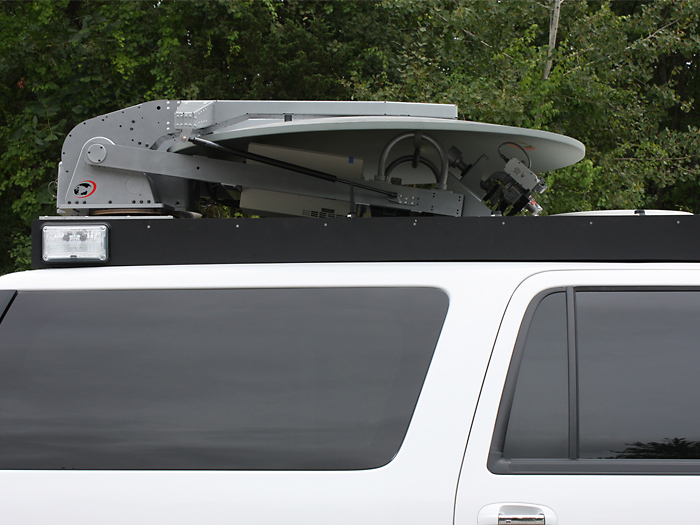 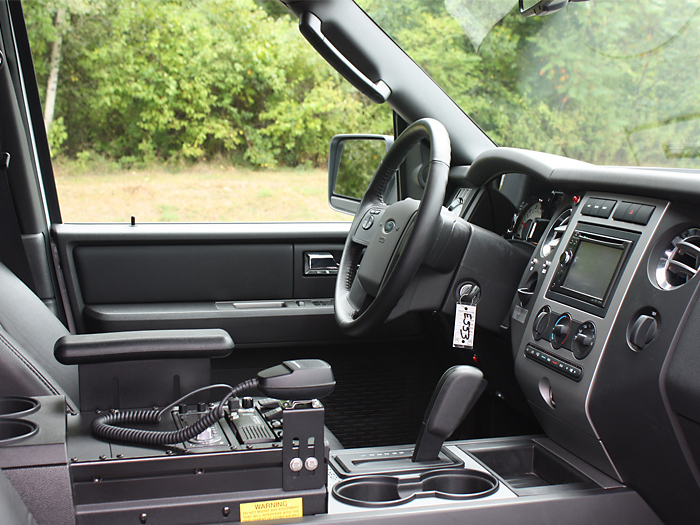 Great Platform for ENG, DSNG or Weather Truck!